A Not Very Scary Birthday! I have long awaited this day, the release of Not Very Scary, illustrated by the incredibly creative Greg Pizzoli (FSG, BYR)! Next week: a recap of my Saturday with WINNIE FINN at the Illinois State Fair! 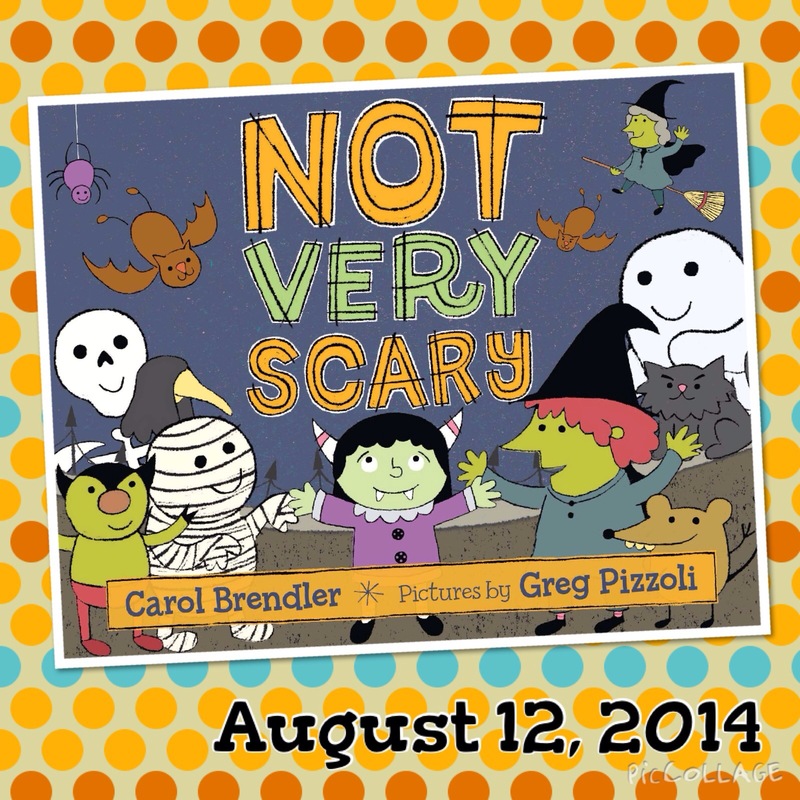 Posted in: Not Very Scary | Tagged: FSG, Greg Pizzoli, Halloween, new!